With so many disc releases in 2018, it’s easy to see how you might have missed a debut. There was a mix of overstable discs for power players and gusty headwinds. 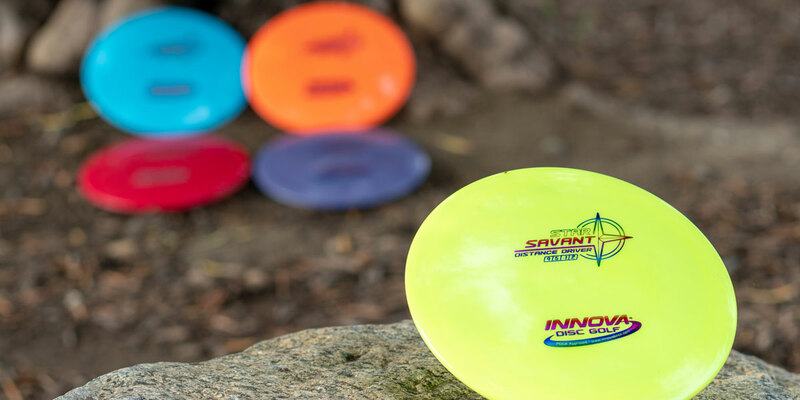 If extra glide is what you’re looking for, discs like the Pro Shryke and Champion Wombat3 will squeeze every inch of distance on the course. 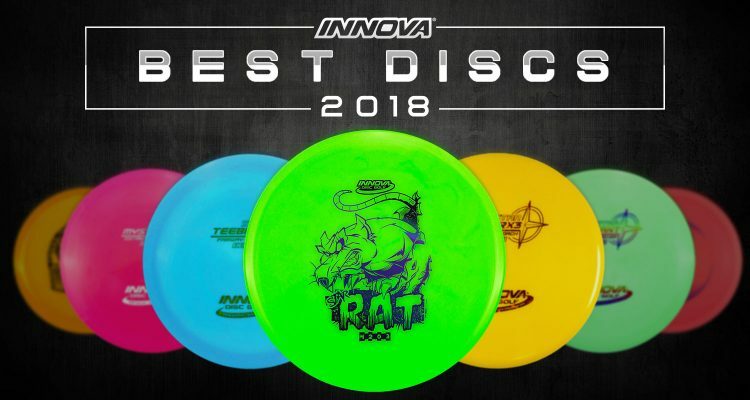 For a rundown of Innova’s best this year, we present to you the Best Discs of 2018! 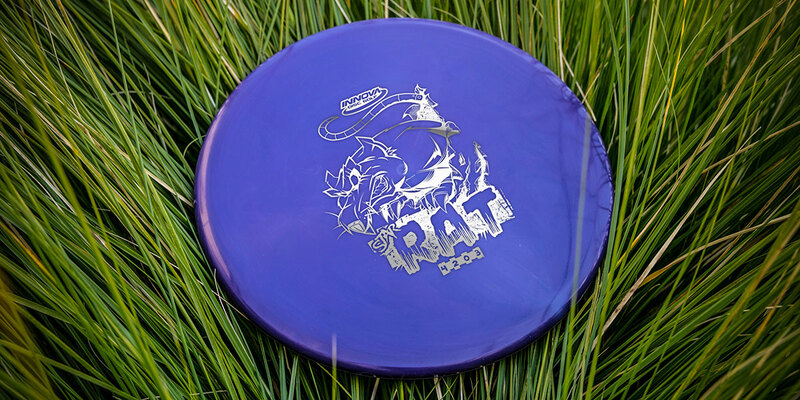 If you like a flat top feel in your mid-range disc and you want one with minimal glide so that it’ll drop on target, check out the Rat. It’s one of the most comfortable sidearm approach discs around thanks to its beadless rim and low-profile—the Rat will fly fast out of the hand and to the target. The AviarX3 is an overstable putter that’s ideal for aggressive putts and approaches in all conditions, especially headwinds. If you’re looking for the perfect Aviar putter to forehand, look no further, the AviarX3. If you’re a TeeBird3 fan but want more speed and a consistent drop on target, this is your new favorite fairway driver. It’s very stable for hard drives and—like all TeeBirds—has predictable flight path. 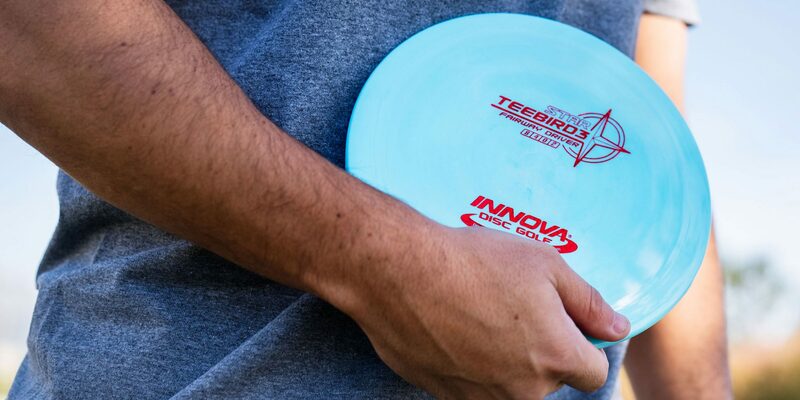 Faster than a Teebird, with less glide, the Star Teebird3 will get you down the fairway, fast. Why do people love the Star Mystere? Easy, because this Speed 11 distance driver offers effortless s-turn drives with extra glide and a smooth fade. New to the fairway driver lineup, the Star Savant finds itself perfectly balanced between the Wraith and the Eagle. The versatile driver attacks the fairway with plenty of distance, glide, and accuracy. 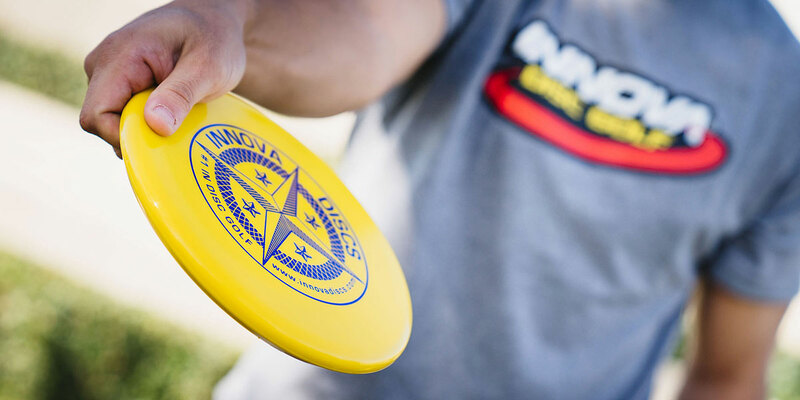 The Champion Wombat3 is one of easiests discs to throw. 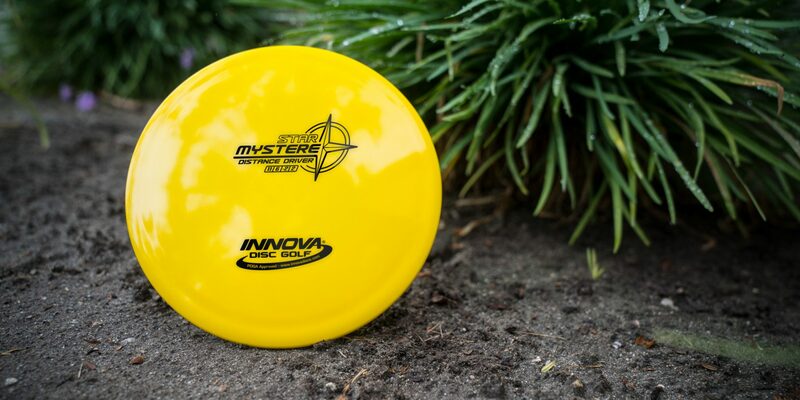 Beginners and experienced players alike love the dependability of the straight finish and endless glide this disc provides. 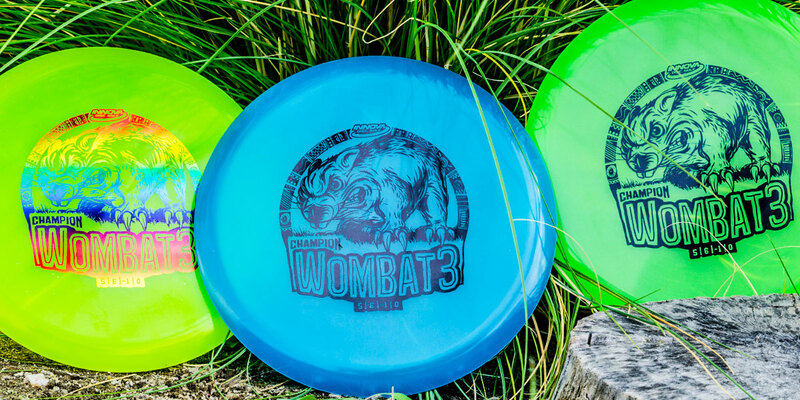 Easy to grip and great to throw, the Champion Wombat3 will comfortably burrow into every player’s bag. 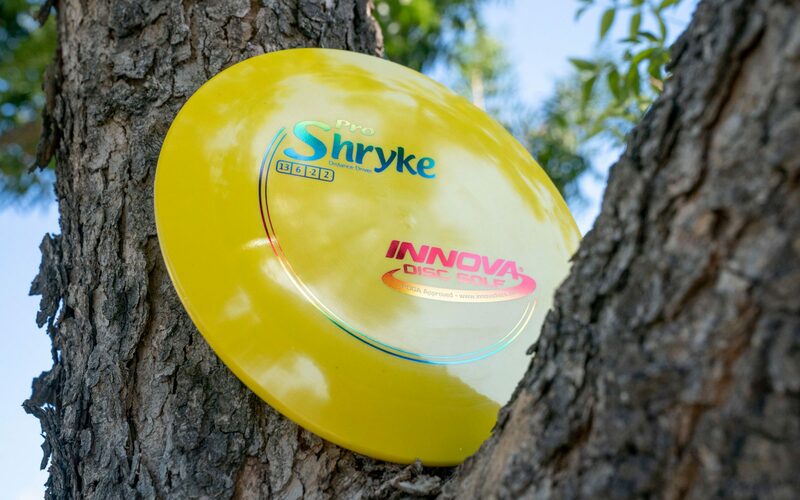 The iconic Shryke in Pro plastic, easy to see why it has quickly become a favorite. An easy to throw, very long range driver for a wide variety of players. 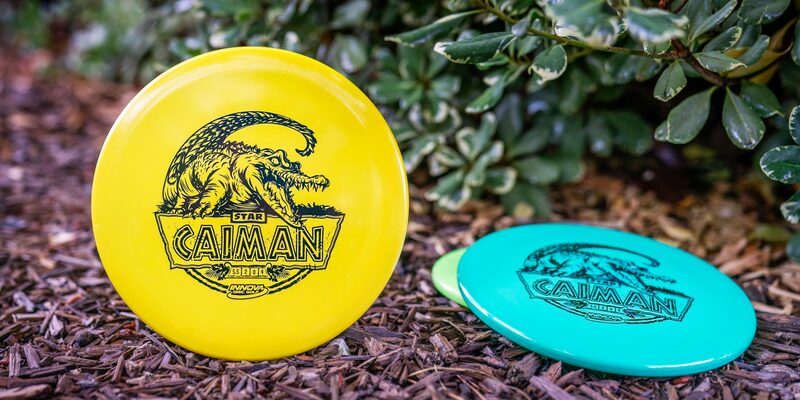 Power, headwinds, and consistent fades, everything that the Star Caiman embodies. With a smooth micro bead rim, the Star Caiman suits the needs of even the most powerful arms. For upshots that require a strong, consistent fade—especially into headwinds—look to the Caiman. Released in December, we couldn’t leave out this stand out putter. Players want a putter that feels comfortable in the hand and delivers a consistent stroke. 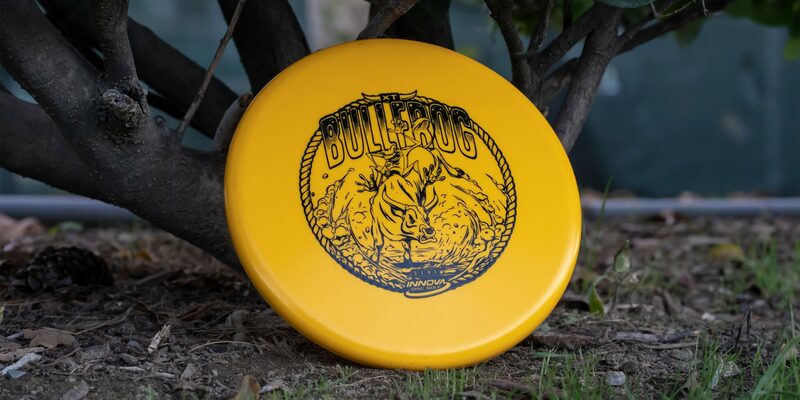 In jumps the XT Bullfrog with its natural, easy-to-release grip in a profile designed for aggressive putting styles. The chain-grabbing XT plastic enhances the feel and has the durability players expect in a go-to putter. Attack the chains with confidence knowing the Bullfrog’s minimal glide and wind-fighting ability keep it on target. That’s it for our Best Discs of 2018! There’s a disc—or nine!—in here for everyone. See you on the course.